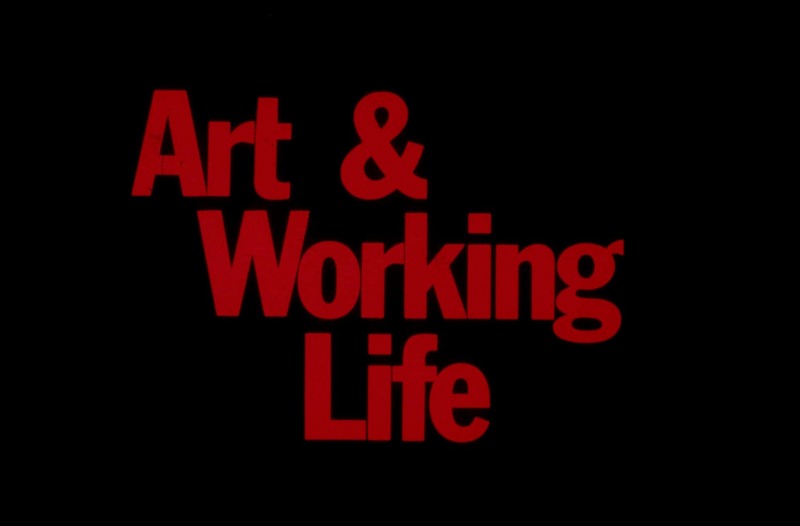 Art & Working Life was a joint funding initiative between the Australia Council for the Arts and the Australian Council of Trade Unions. During its tenure it funded and promoted the creation of cultural activities by artists, arts workers and unions in and out of the workplace. As Ian Burn and Kathy Muir wrote in 1992, the program aimed to ‘encourage art practice and policy, informed by the concerns and issues affecting workers’ own lives and acknowledges working class cultural traditions and the multicultural nature of those traditions’. In operation until the early 1990s, it has an ambivalent legacy: some criticised it for catering too much to the desire of artists and the ‘values of the artworld’, while others saw it as an instrumentalisation of art for political aims. This panel focused on the historical legacy and contemporary relevance of the Art & Working Life program. Bringing together voices of some of the key stakeholders at the time and two inheriting voices, the event considered the import of the program, for both the institutions of the art world and the labour movement of today. This event was presented in partnership with 1856, a program of exhibitions and events presented across sites within and around the Victorian Trades Hall. The State of the union panel series was supported by the City of Melbourne Arts Grants Program.